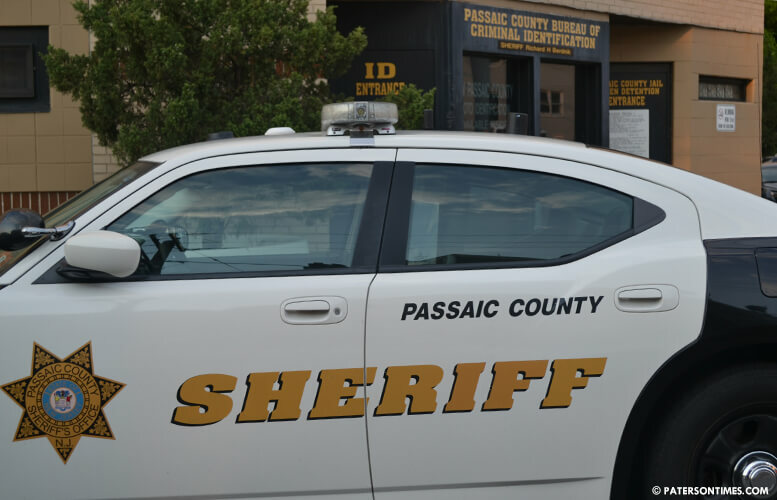 A motor vehicle stop on North 4th Street yielded a drug arrest on Friday morning, according to Passaic County Sheriff Richard Berdnik. Shaun Parker, 32-year-old, of Paterson, was pulled over at around 9 a.m. on North 4th and Clinton streets. Authorities said odor of marijuana emanated from the rear of his vehicle, leading to a search. Authorities discovered 12 individually wrapped baggies, 10 clear baggies of marijuana, and a scale. Parker was charged with possession, intent to distribute, and distribution within 1,000 feet of School 28.